Russia has made some breathtakingly huge planes. Check them out yourself. 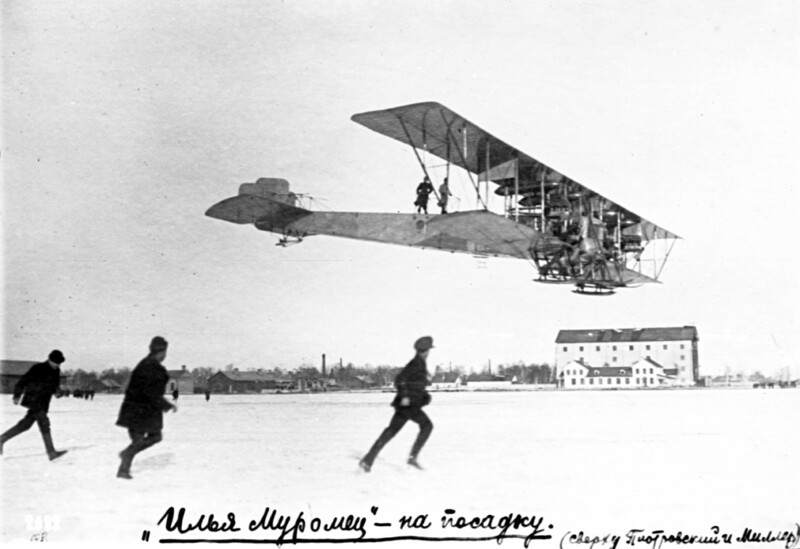 The Ilya Muromets was a pioneering Russian aircraft designed and constructed by Igor Sikorsky right before WWI in 1913. Named after a character from Slavic mythology, it was the world’s first four-engine aircraft. It was also the world’s first passenger plane. Unlike its predecessors, it had a comfortable passenger cabin that was separated from the cockpit, along with some beds and a bathroom. Passengers could even go outside to stand on the lower wing. 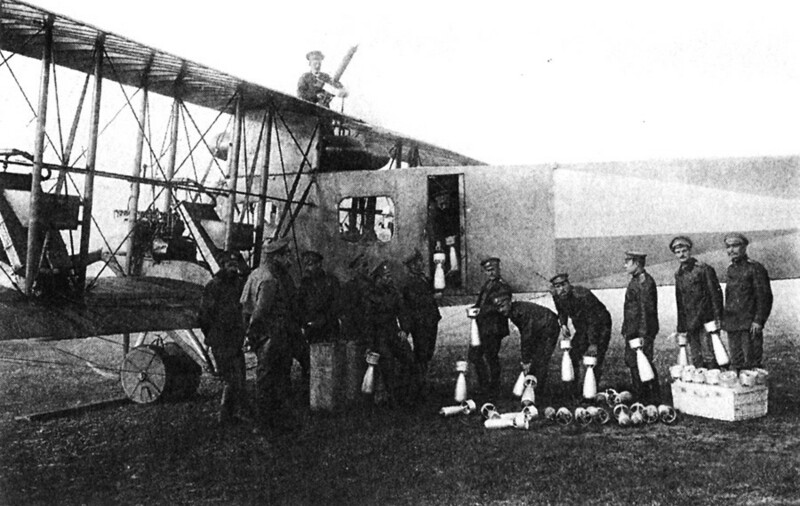 From its first flights at the end of 1913, the Ilya Muromets set a number of world records. In Feb. 1914, it took to the skies with 16 people and a dog who altogether weighed almost 1300 kg, which was two times heavier than any plane had carried before. 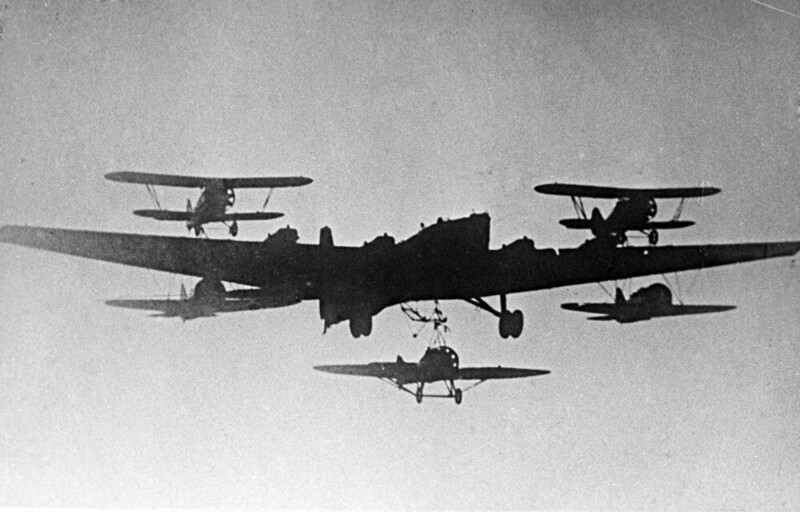 Once the war started, it was turned into a military aircraft, and that December several Ilya Muromets aircraft formed the first ever squadron of bombers. Designed in 1930, the TB-3 bomber (Heavy Bomber-3) was a huge plane with four engines. During WWII, it was used as a bomber as well as a cargo aircraft. It also took part in a very special project that was called Zveno (“chain link”) in which the TB-3 was turned into a mothership carrying fighter planes that were then most often converted into bombers. There were from two to five such planes. The concept proved successful in the first period of war when Zveno was used to bomb strategic objects in Romania, which was Hitler’s ally at the time. In the 1930s, the world’s largest aircraft was the Maxim Gorky. The plane, which was designed by the Tupolev Design Bureau, had eight engines and a wingspan of 63 meters. It could have accommodated up to 70 passengers. The aircraft was named after the Russian writer Maxim Gorky and set a number of world records for carrying the heaviest loads. 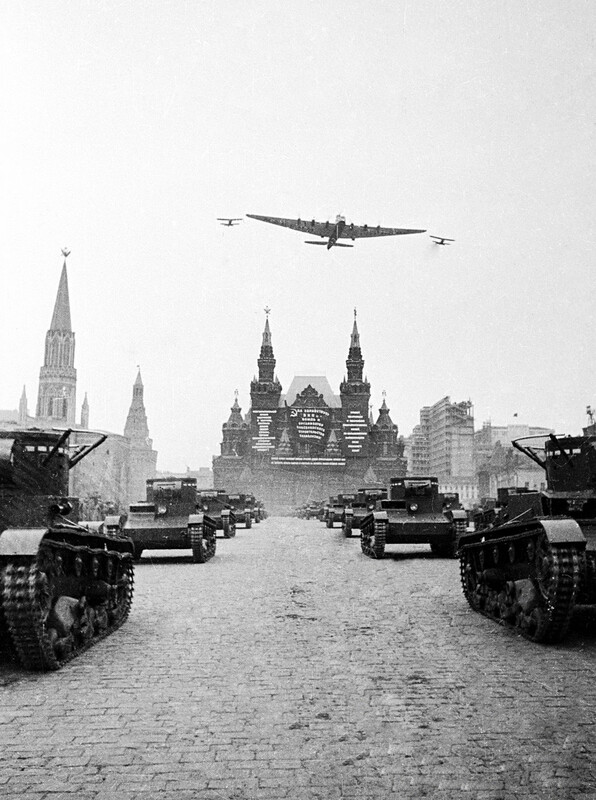 It was also designed to spread propaganda and was equipped with a powerful radio set called “Voice from the Sky.” Its first flight took place in 1934, but it was destroyed the very next year in a crash during a demonstration flight when a fighter plane accompanying the Maxim Gorky collided with the gigantic plane. 49 people were killed as a result of the incident. The Antonov An-22 “Antei” is the world’s largest turboprop-powered aircraft to date. It was developed by the Antonov Design Bureau in the mid-1960s and remained in production until the mid-1970s. The plane was developed for military transportation purposes for Soviet Airborne Troops, but it was also used extensively in humanitarian missions. Despite its enormous size (it was the first Soviet wide-body aircraft), it can take off from unpaved and short airstrips. 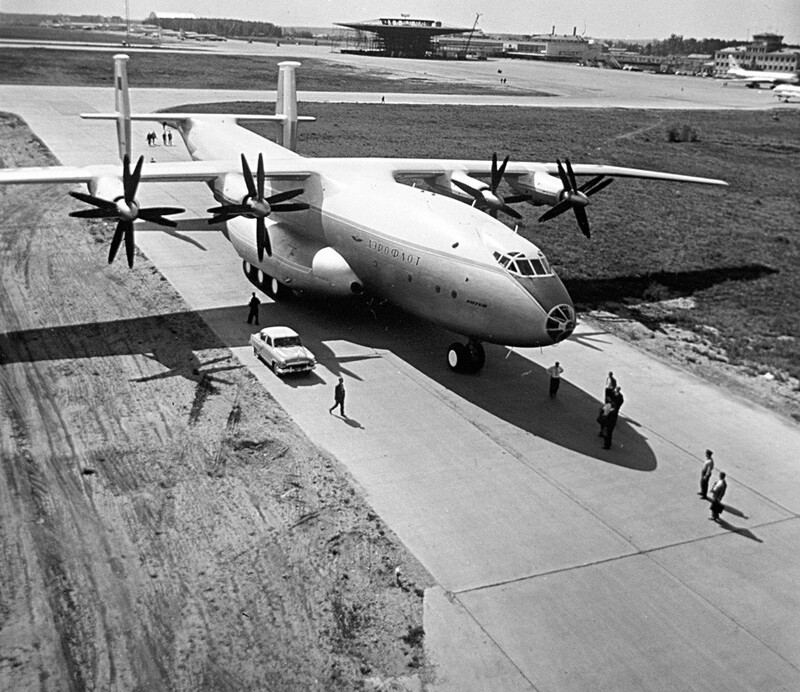 The An-22 astonished visitors of the 1965 Paris Airshow, as they had never seen a plane that could carry 60 tons for up to 5000 km. 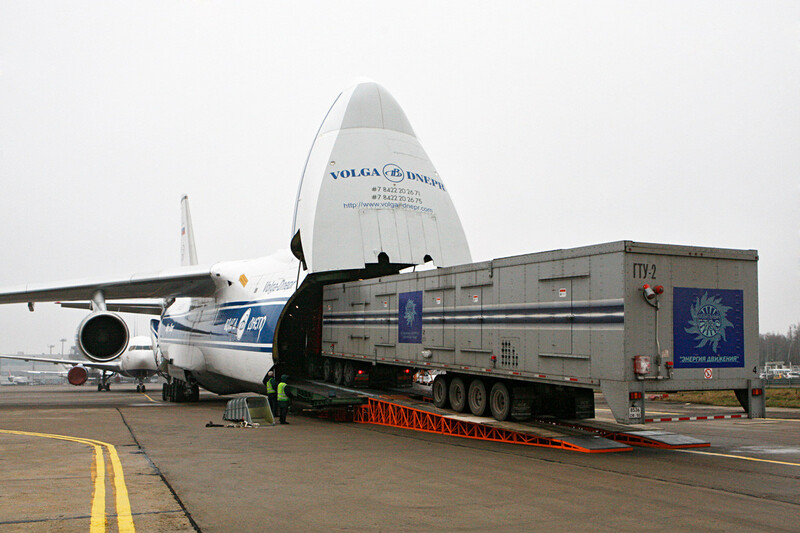 The An-124 "Ruslan" is another Antonov plane and the world’s largest military transportation aircraft. In the 1980s, it was the world’s heaviest gross weight cargo airplane. It was designed to be able to transport parts for ballistic missile launchers and other unusually gigantic items for civil construction projects. Ruslan aircraft were also used to transport 140 tons of music equipment for the first Pink Floyd show in Moscow in 1989, and even more—310 tones—for Michael Jackson’s concert in Russia in the early 1990s. From time to time, reports appear in Russia about the possibility of resuming production of the Ruslan (which stopped being made in the mid-2000s), but the fact that the Antonov Design Bureau is located in Ukraine makes this difficult. The Tupolev Tu-160 is the largest and most powerful military supersonic aircraft in the world. It’s also the quickest strategic bomber and has variable-geometry wings. 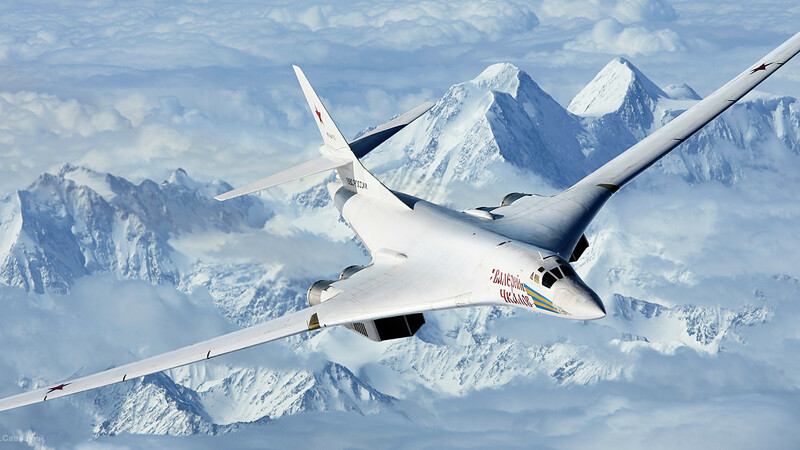 In Russia, it is dubbed the “White Swan,” while NATO refers to it as “Blackjack.” Designed in the 1980s, the Tu-160 makes up the backbone of the Russian strategic air force. Built in the mid-1980s, the Antonov An-225 "Mriya" remains the largest plane in the world. It holds the world record for airlifting 253 tons of cargo. 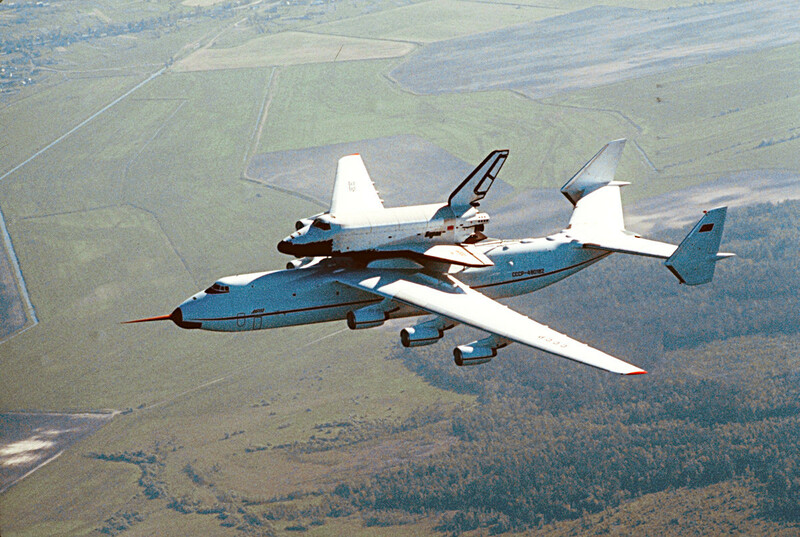 The plane was designed to airlift rocket boosters and the Buran spaceship for the Soviet space program. Only one such plane was built, and it is now is located in Ukraine, home to the Antonov Bureau. Where does Russia leave its aircraft to die?